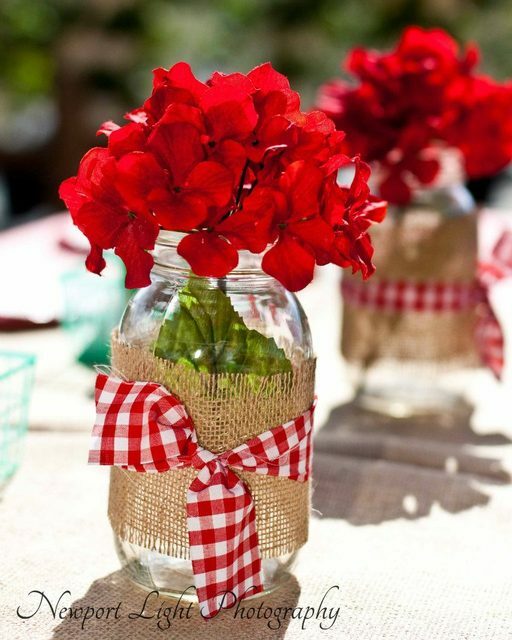 Some of the best crafts are the ones that happen when you use common supplies in unconventional ways. 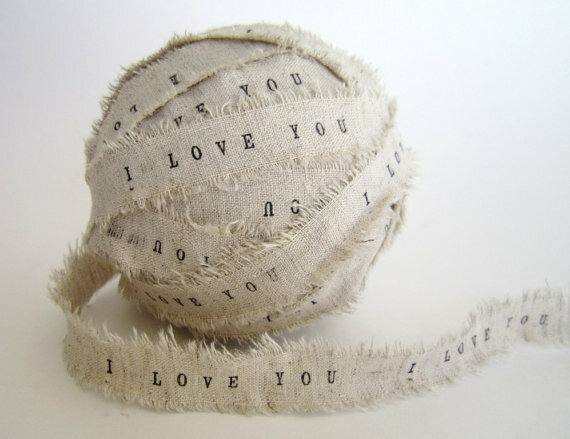 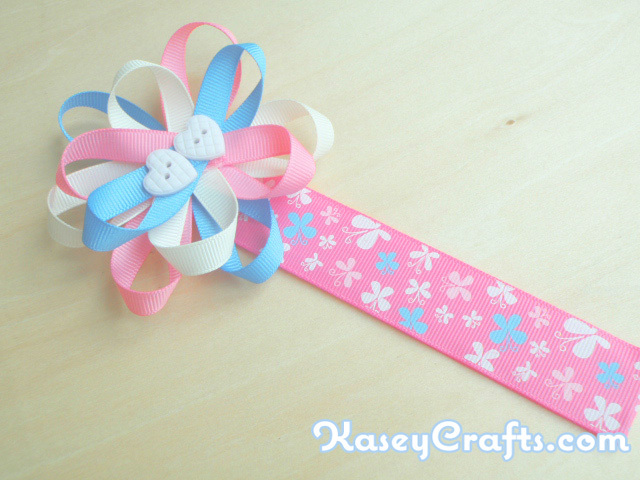 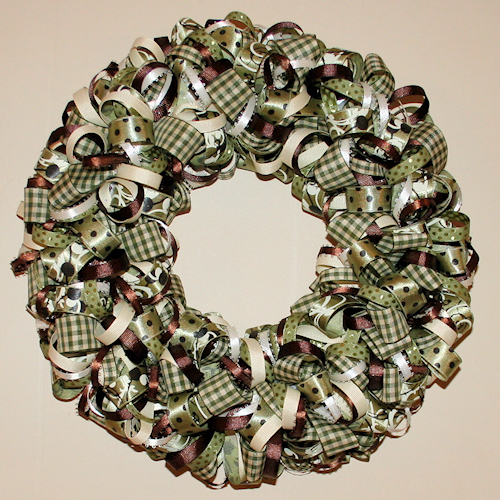 One of the most versatile crafting things you can get your hands on is ribbon. 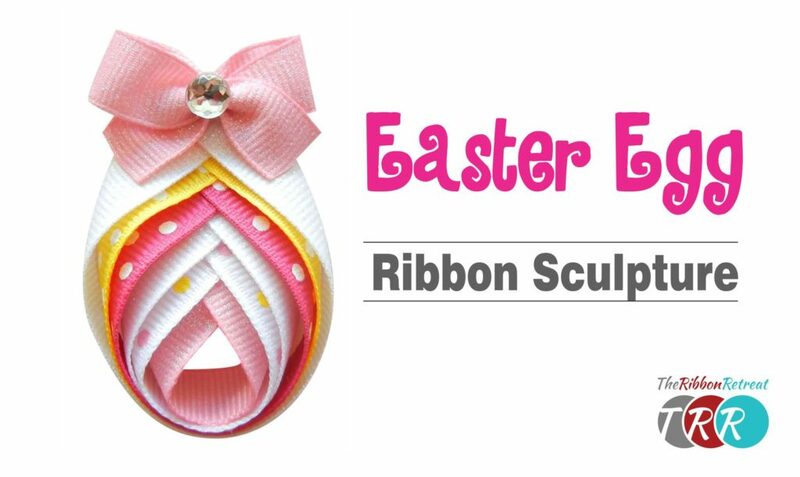 Between the different colours, textures, and widths ribbon comes in and the multitude ways you can tie it, you can make countless different things from ribbon! 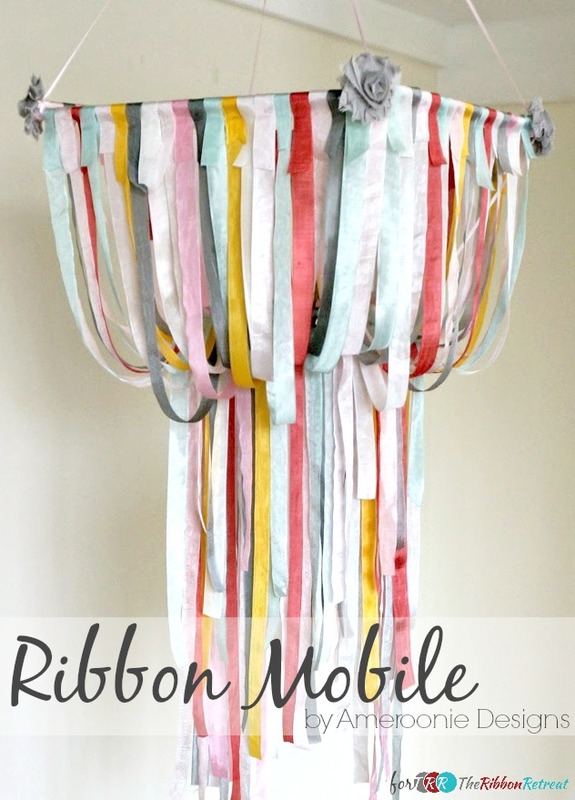 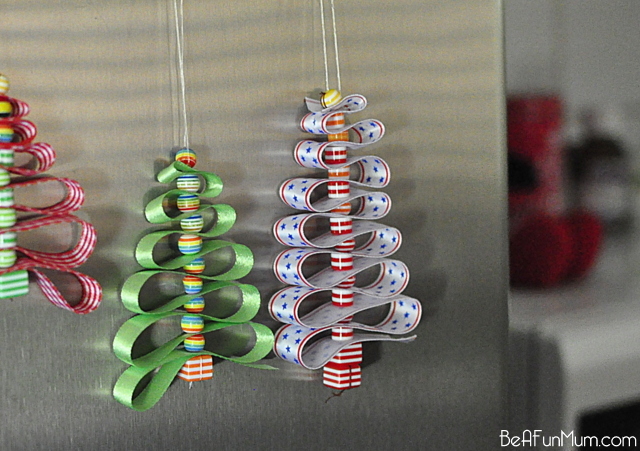 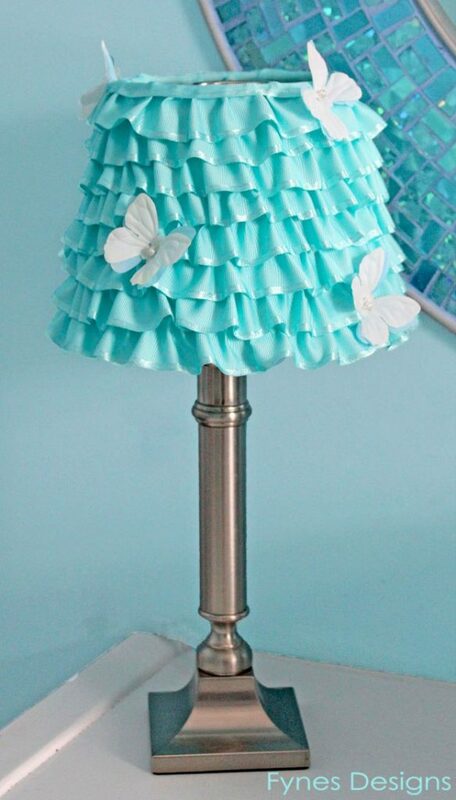 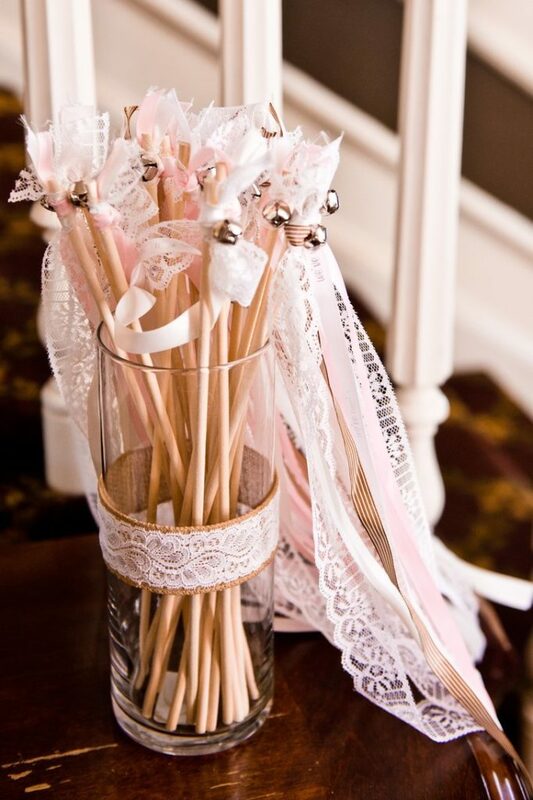 Check out these great DIY ways to use ribbons of all kinds. 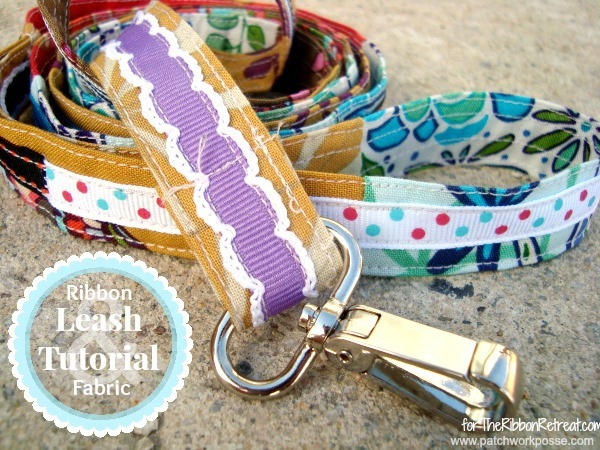 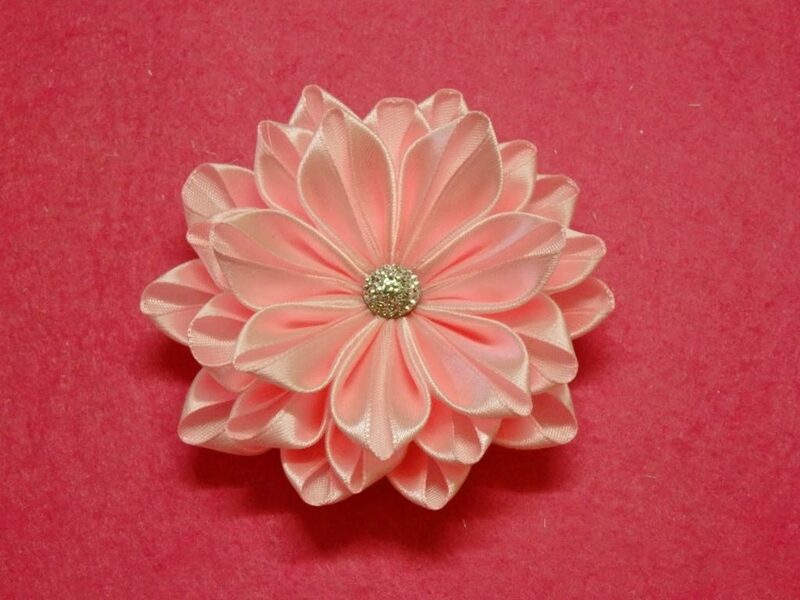 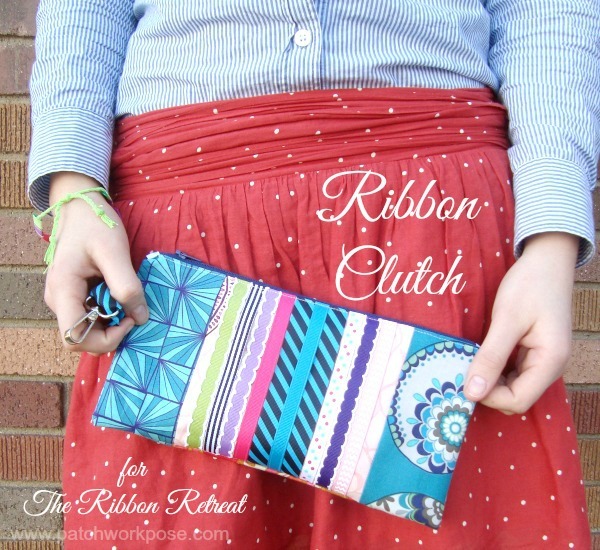 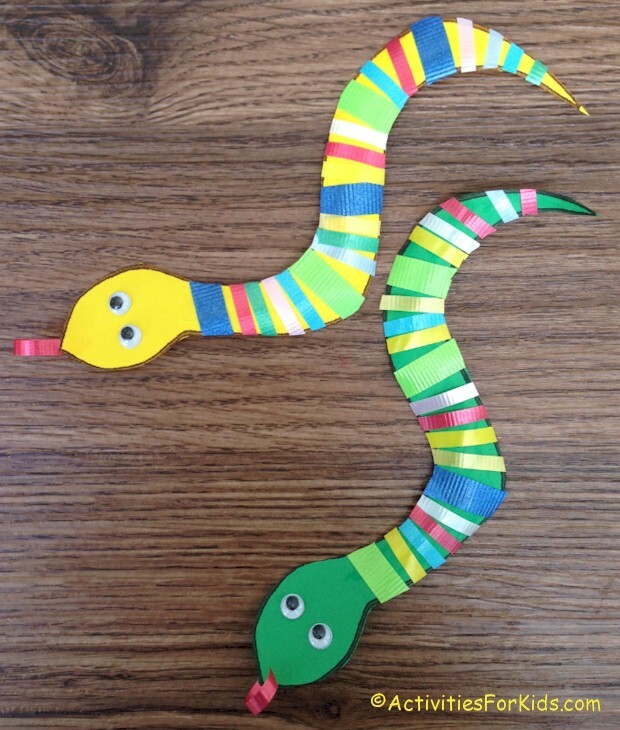 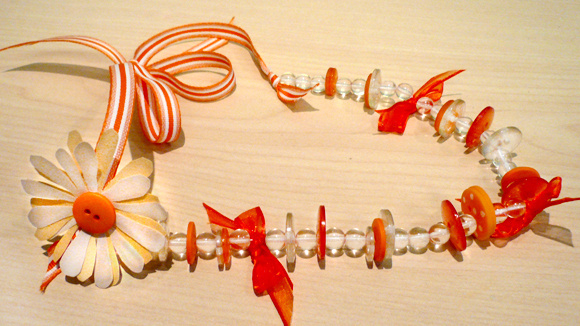 Have you created other fun or stylish crafts using ribbon? 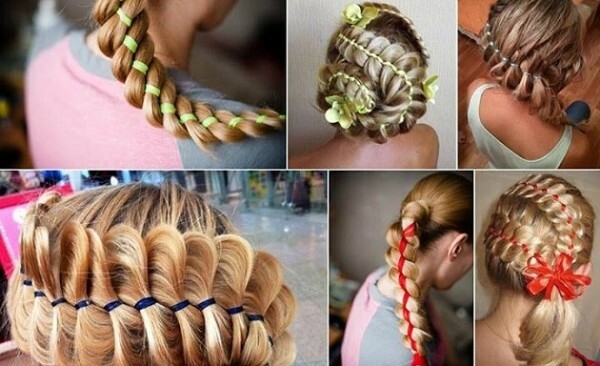 Tell us about how you did it in the comments section!